Grief can be a long journey. 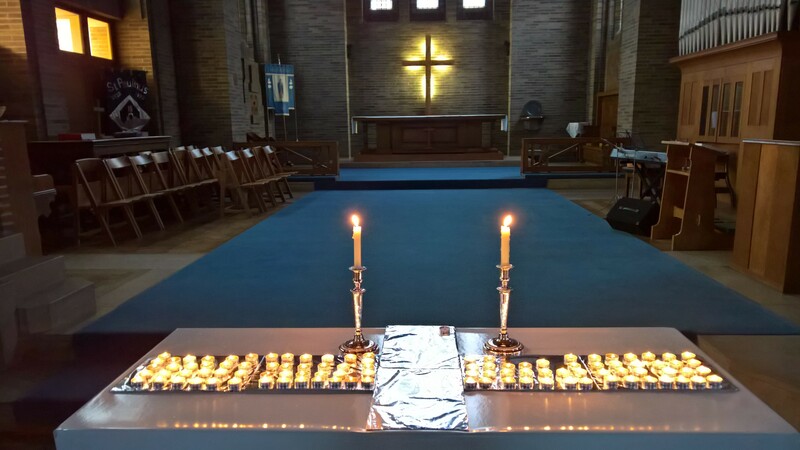 It provides an opportunity for people to gather in church: to remember, pray and light a candle in memory of loved ones who have died. All are very, very welcome. Posted in What we do.